Book DescriptionGM Soltis: "If white gets to attack in the Sicilian Defense anyway, why should he offer a pawn or two for the privilege? The answer is that black gets to counterplay in the Sicilian and his counterplay is usually as good as white's. That, in fact, is what makes the Sicilian popular. 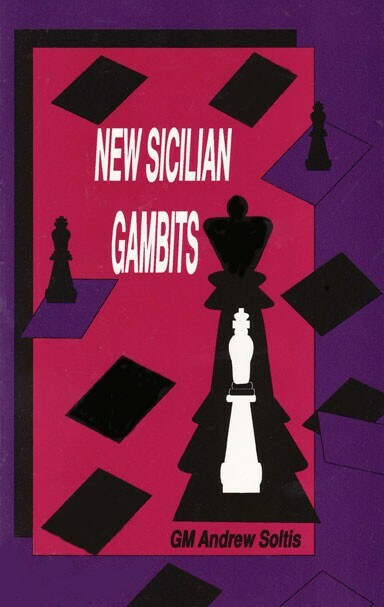 There are plenty of familiar Sicilian gambits(like the Smith Morra and Wing, which this book doesn't even cover). But in the last few years, a number of new ideas arising out of positional variations, have been discovered and found to pack a wallop for white". Here are six new white gambits against the Sicilian that the reader will have to attempt to destroy black!